In celebration of bacon's limited time arrival to menu classics such as the Big Mac Bacon burger, Quarter Pounder Bacon burger, and cheesy bacon fries, McDonald's is providing consumers with even more bacon. 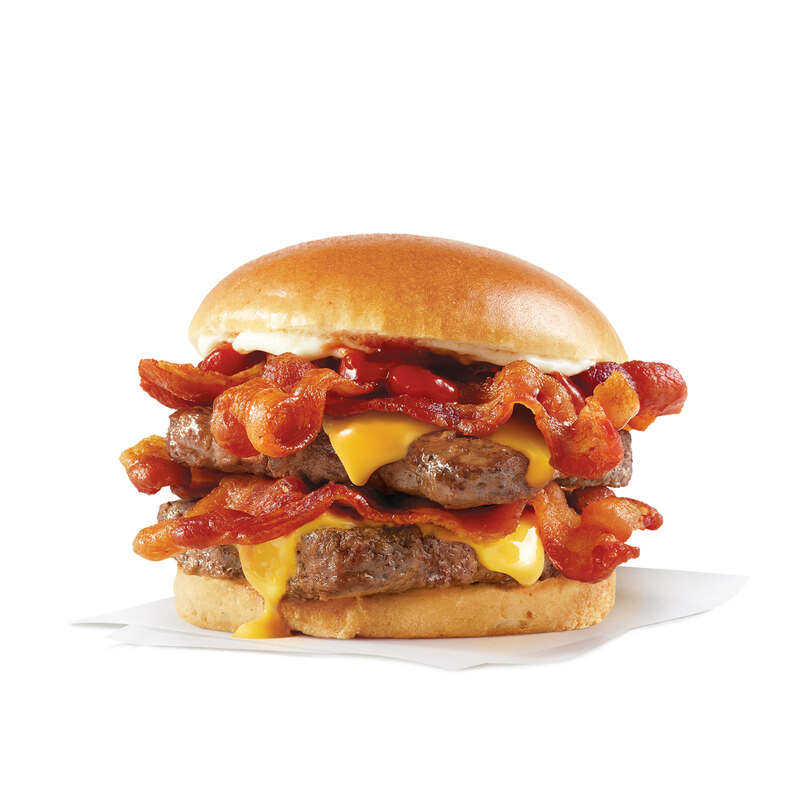 On January 29, from 4:00-5:00 pm local time, McDonald's is hosting the first nationwide bacon bash called Bacon Hour. For 60 minutes, customers will be able to get Applewood smoked bacon with anything on the menu, at no additional cost. As if bacon on the three classics was not enough, McDonald's will also be giving customers two half pieces of bacon on the side with any purchase, and it can be added to any items they wish.